Studies show that 68% of B2B marketers struggle with generating quality leads. And lead generation strategies are successful for only 13% of marketers in the space. All in all, only a measly 5% to 10% of B2B leads actually turn into paying customers. So what can be done to boost these numbers? First, industrial marketers must understand that not all leads are created equal. Take a look at the industrial buyer’s journey above. This is a simplified version of the complex process that B2B buyers go through when sourcing new products and suppliers, and it is important to keep in mind when it comes to managing your leads. That's because, people in the early stages of the journey have very different goals, and very different expectations, than those further along in the process. Think about when you go grocery shopping. When you first step foot in the store, you wouldn't want a cashier to run up to and ask if you are ready to check out — that just wouldn't make sense! In the same vein, it would pretty annoying for an employee to let you know about a particular sale or promotion after you've already taken all your items out of the cart and loaded them onto the conveyor belt. Context and timing are crucial. Subscribers: These are the least engaged individuals. At this stage, it’s likely that an intern or an assistant is simply looking for regular content updates about a particular topic and has signed up to receive newsletters and other materials. Leads: Now the trail gets warmer. Leads get on your email list with a specific intention. That intention may be to submit a form and read an eBook or a checklist. Leads indicate strong need awareness. Research is likely underway to find a solution for their specific problem. 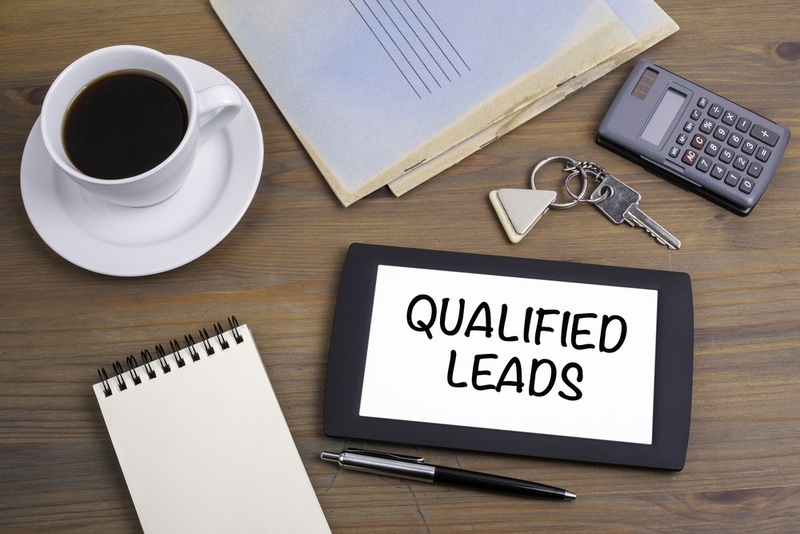 Marketing-Qualified Leads (MQLs): These are leads who fit your ideal customer profile and look like a promising potential customer on paper. MQLs correspond to the Evaluation Stage of the buyer’s journey. They are solution-aware and on their way to becoming product-aware. Sales-Qualified Leads (SQLs): SQLs are music to your reps’ ears. In a B2B setting, SQLs are the people with authority. They are less likely to disappear midway through a sales negotiation. Opportunities: Once SQLs are ready for serious negotiations, they are termed Opportunities. Opportunities land squarely in the Purchase Stage and establish regular contact with your sales personnel. 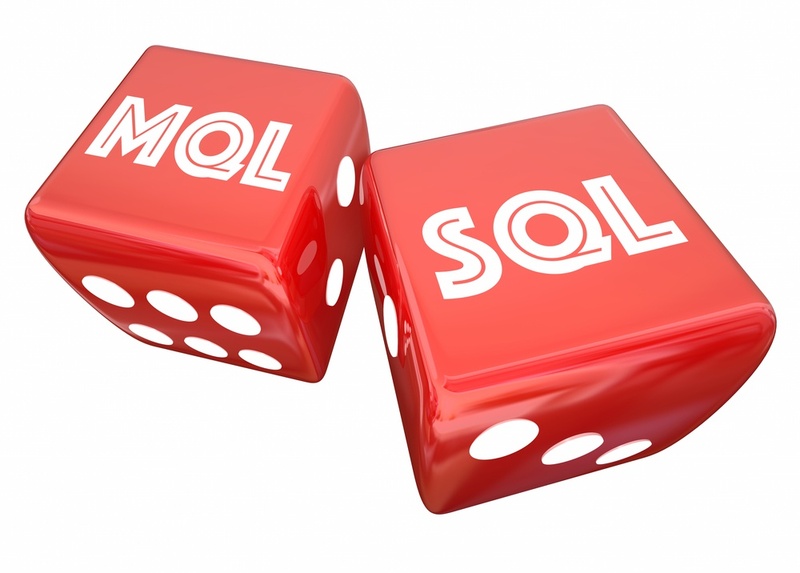 Here’s an overview of how MQLs and SQLs differ. These are people with some authority in the prospective organization. They look promising on paper. At this stage, all important stakeholders are involved. People who actually sign off on the deals are present. They are invested in the proposed solution. They may be active buyers who have purchased before. Send them content that is educational yet easy to consume. For example, if you offer CNC machining services, now is the time to talk about why CNC is the ideal approach. Transition from educational to sales-focused content. For example, if you offer CNC machining services, now is the time to go over the specs of your machines and your customer service stats. A small business with a limited number of leads can distinguish between MQLs and SQLs by keeping track of their actions in a spreadsheet. But this approach is inefficient for larger companies with higher quantities of leads. If you pull the trigger too early and have your reps contact prospects who are merely browsing for information, you run the risk of putting them off. However, if you let hot SQLs idle for too long, they might choose to go with your competitors. This is where lead scoring and marketing automation come into play. Through lead scoring, you can assign "points" to different actions (e.g., visiting a page, downloading an eBook, or requesting a demonstration). A marketing automation tool, like HubSpot, lets you keep tabs on these actions for all of the contacts in your database. When a prospect amasses a certain amount of points, they move from subscriber to lead, then from lead to MQL, from MQL to SQL, and finally from SQL to opportunity. 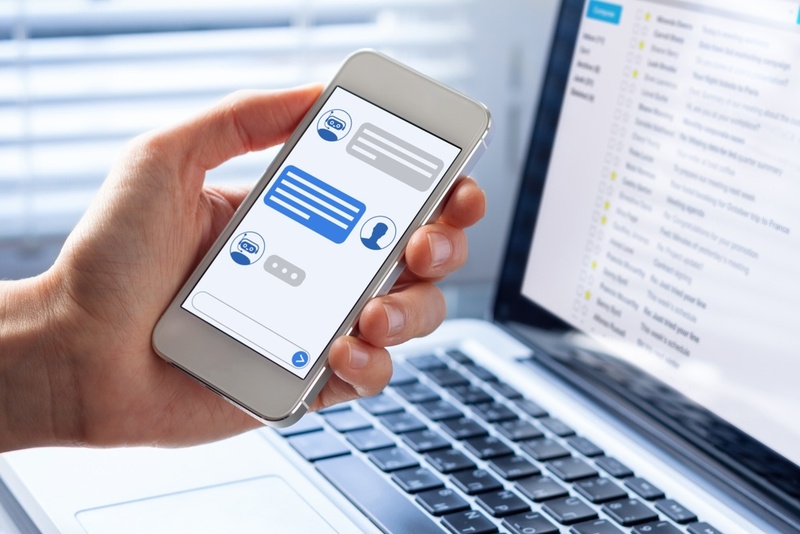 As they cross these different points thresholds, the marketing automation platform will trigger nurturing emails for MQLS, or notify account executives to initiate conversations with SQLs. Understanding the difference between MQLs and SQLs can help you better align your marketing and sales teams, ensuring that your prospects are receiving communications and messages that are right for them. If you are interested in learning more about lead scoring and marketing automation, reach out to our team today. If you know what it takes to convert MQLs to SQLs but just need some help filling the pipeline, our Lead Generation solution can help. Click here to learn more about it.